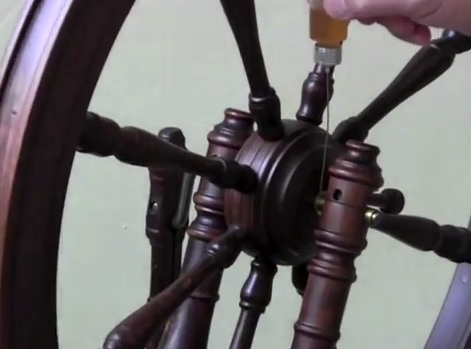 A well-maintained spinning wheel can provide years of service, and keeping your wheel in tip-top shape is easier than you think! It’s a good idea to perform routine maintenance a few times a year by giving your wheel a thorough cleaning, tightening screws and any other loose parts such as legs and wheel supports, and replacing any worn-out parts such as leather conrod joints, drive bands, or brake bands. 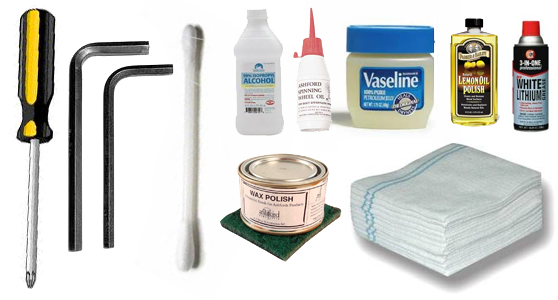 Believe it or not, this maintenance can be easily done with just a few tools and other supplies you’re likely to already have on hand - click here for a list of items and easy-to-follow instructions from our blog archive!